MIKE’S AMAZING CAKES – if you are celebrating a birthday, throwing a bachelor/ess party, or want to treat yourself to an amazingly whimsical case, Mike is your guy! RLS Talent big band, jazz bands, etc. Depending on the availability, Skalitude Retreat may offer food catering services for small groups of 6 to 20 guests. Our focus is on serving top quality organic foods. We’re inspired by world cuisine and are happy to accommodate any dietary need. The bulk of the organic foods that we’ll prepare for you will be sourced locally from our garden, nearby growers & culinary artisans. 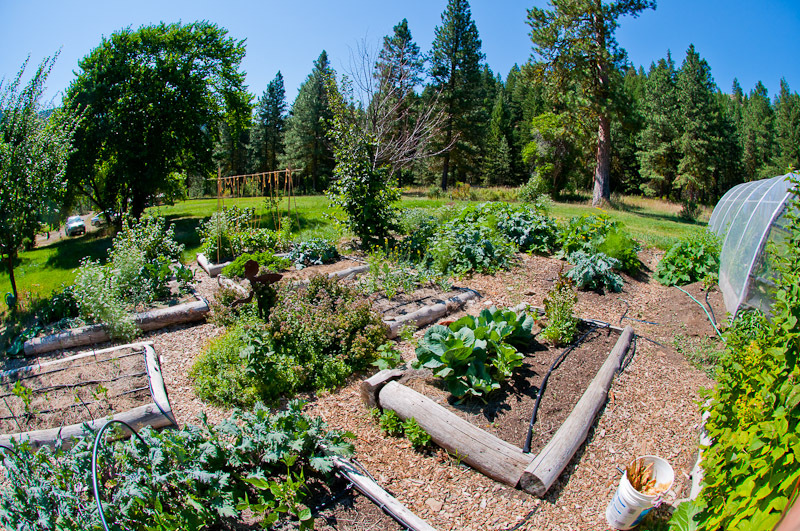 Sustainable agriculture is one of our most precious resources here in the Methow Valley. Enjoying our fine foods is yet another way for you to commune with nature and to connect with this pristine location during your stay. Dishes are customized to suit your group’s needs and tastes. General meal prices vary from $15 to $35 per guest depending on market prices, meat choices, and the complexity of your menu. Email us with your catering inquiries.